Spinel is generally highly sought after by gem connoisseurs, and well-formed spinel crystals are in high demand among collectors. Spinel that has no inclusions visible to the eye is more valuable than spinel with inclusions that can be seen. The more visible any inclusions are, the more the value drops. GIA Certified 4.19 Carat unheated and untreated Natural Spinel & Diamond Solid 14k White Gold Cocktail Ring. 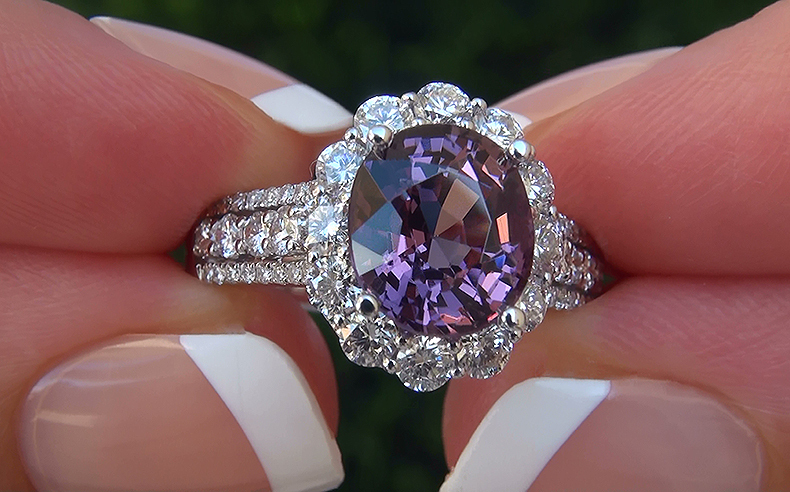 This gemstone collector’s dream boasts an extra large 3.00 carat Top Gem Near Flawless VVS2 Clarity Spinel with the highly sought after vivid Pink-Purple color found only in the finest Unheated specimens of this extremely rare gemstone. The exotic one of a kind gem is surrounded by 52 big size hand cut and hand set top quality near flawless to eye clean VS2-SI1 clarity colorless & near colorless F-G color accent diamonds totaling a generous 1.19 carats with extraordinary sparkle and fire, all coming together in an elegant first class solid 14k white gold setting. 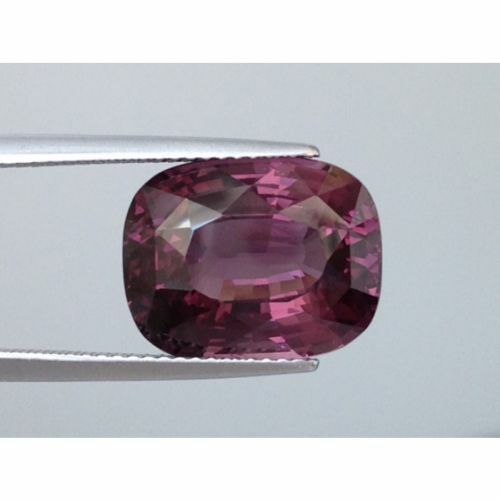 The most outstanding Spinel in size, color, and quality is from Burma. 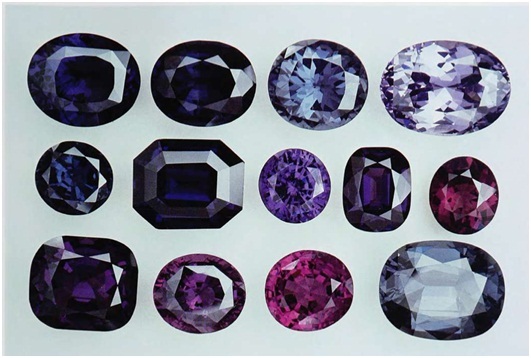 Other sources of gem Spinel are Sri Lanka, Cambodia, Vietnam, Thailand, Tadjikistan, Afghanistan, Pakistan, Tanzania, and Madagascar. 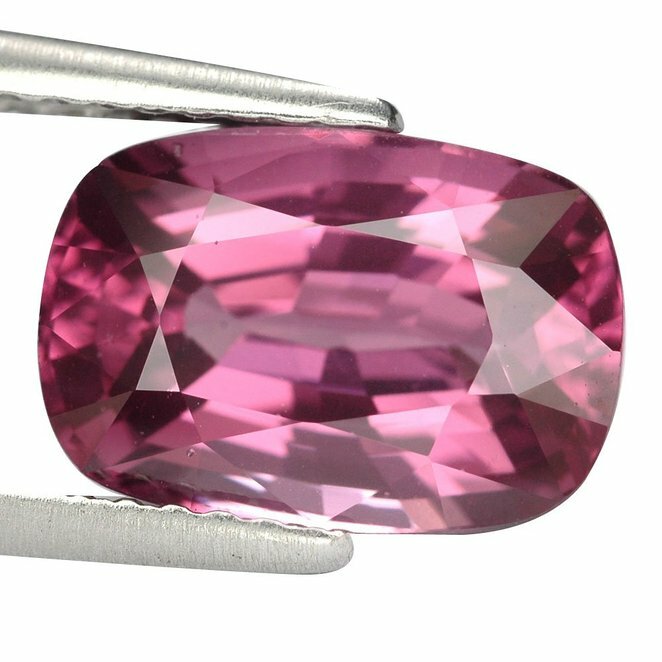 In Burma (now known as Myanmar), where some of the most beautiful colors are mined, spinel was recognize as a separate gem species as early as 1587. In other countries the masquerade went on for hundreds of years. Spinels were most often referred to as ‘balas rubies’, which may have referred to their color or their country of origin. 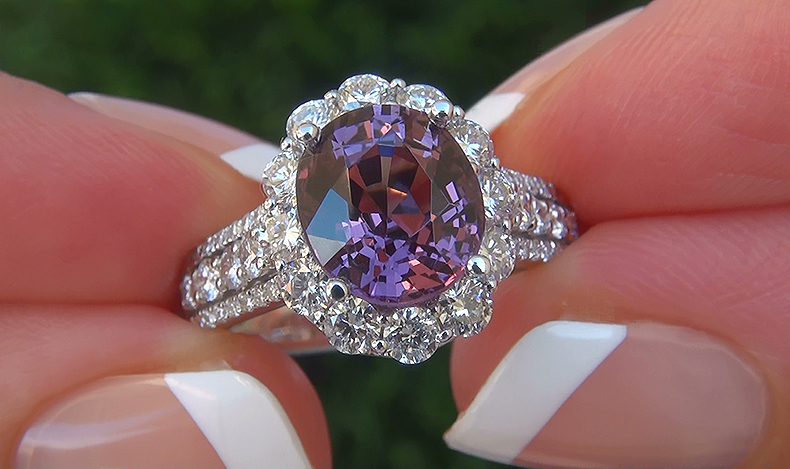 Spinel is a durable gemstone that is perfect for all jewelry uses. 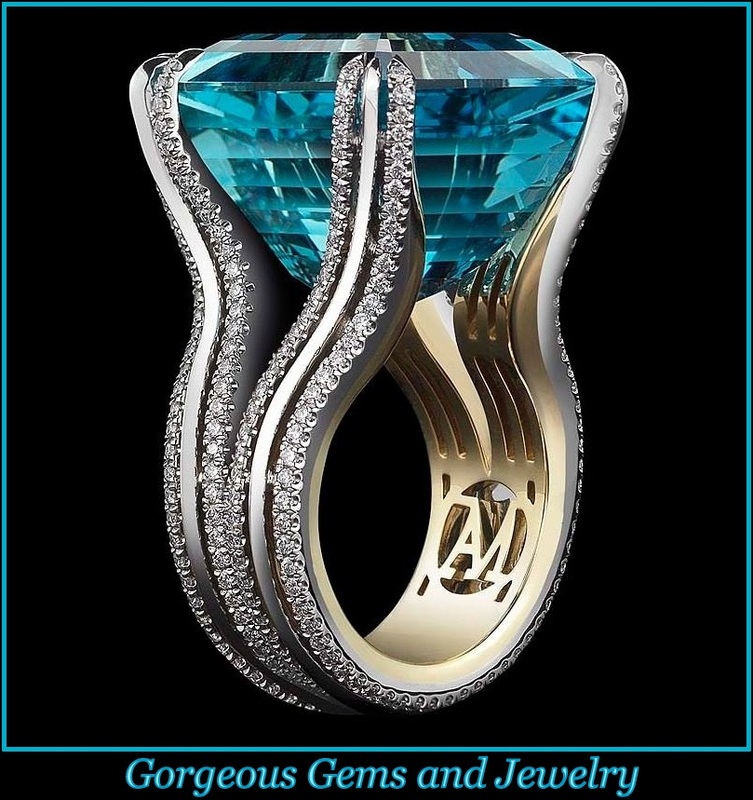 It is most often faceted in oval, round, or cushion shapes and is not currently found in calibrated sizes due to its rarity. 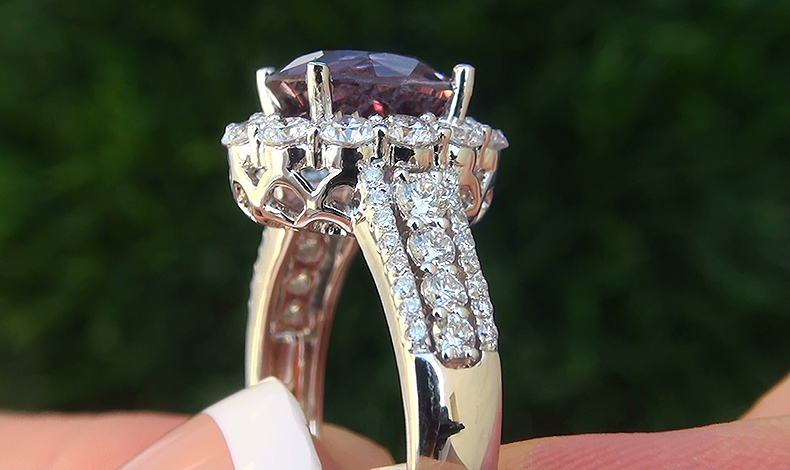 The name spinel comes from the Latin “spina,” meaning thorn and the Greek word for spark, alluding to the gem’s intense color and the spikey crystals present in certain varieties. 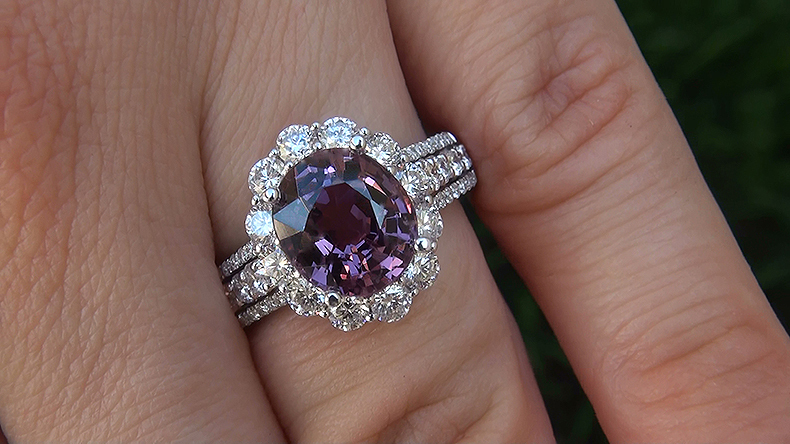 With its strength and beauty, spinel is commonly mistaken for diamond, ruby or sapphire. However, this gem is exceptional in its own rights. Unfortunately, the global market is currently facing a dwindling supply of spinel, making this a stone precious due to limited availability. Purple is the color that is able to attract people’s attention. Its a color of the nobles who had stable properties, mystery, self-esteem, high aspirations and quiet. 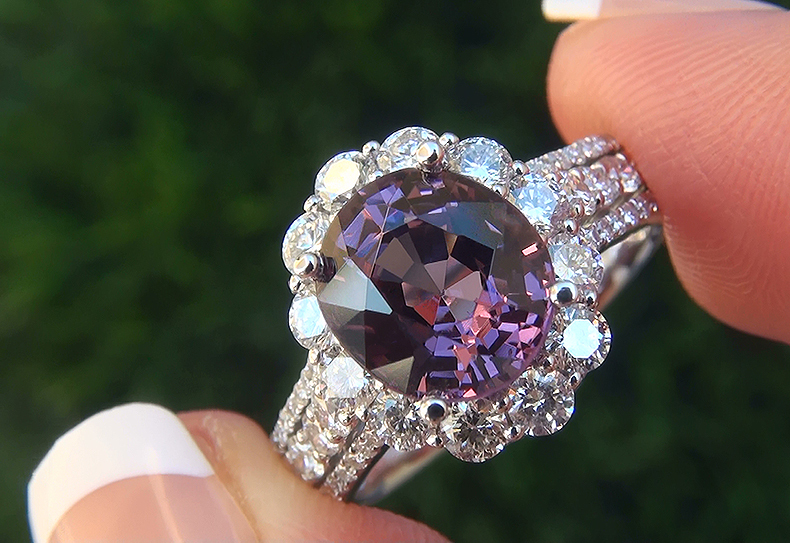 Purple gemstone example: Spinel, Pink diamond, Tourmaline, Morganite.